It was almost a year ago that Ouya talked about its Android console born and raised on Kickstarter, but the initial enthusiasm has quickly moved on ratings which are definitely not very reassuring especially for those who have supported the development of the project. The hands on published for the network in recent weeks has shown too many downsides since that today forcing the house to respond officially. The Verge has conducted tests on the first batch of consoles destined to lenders and the idea is that the console seems far from ready for prime time. 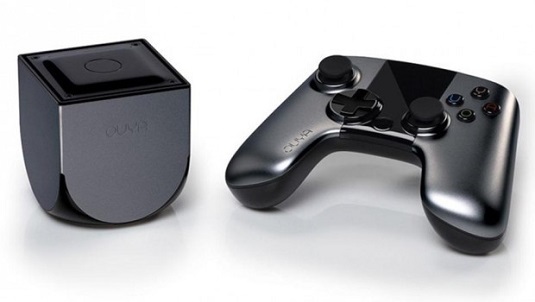 In fact it was not even ready to be reviewed, said Ouya Inc. via Games Industry International. We will make available samples of Ouya for review in the first half of May to allow you to better assess the experience of use and prepare the best coverage for the launch in stores on June 4, is what a company representative said. 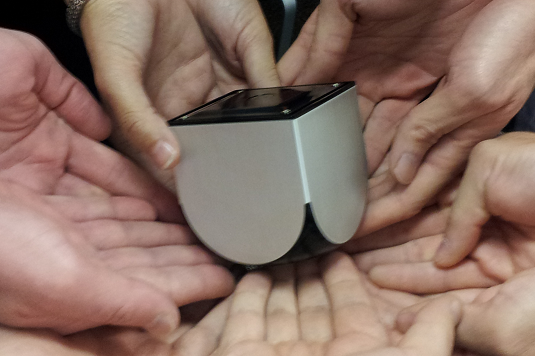 Just to clarify, Ouya did not send any unit for review to the press. The tests appeared online are the first units received from the early backers of the Kickstarter project. In short, Ouya is far from ready. Both the hardware and ecosystem will need more of a fine tuning experience before the official debut. An article published on the official blog of the project also indicates that developers are devoting full time to solve all the problems noted in early hands on such as external storage solutions, simplified installations, additional payment methods and support to the controller in apps of video playback. Ouya can be purchased with pre order at a cost of $ 99 including a controller costing $ 49 which can be purchased separately and will be available starting June 4 in the U.S. through Amazon, Best Buy, GameStop and Target.